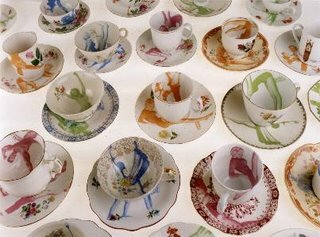 Dutch artist Esther Derkx is adding some spice to tea time. Her 'Improved Crockery' seems a bit more sophisticated to me than some of the other dishware designers out there. 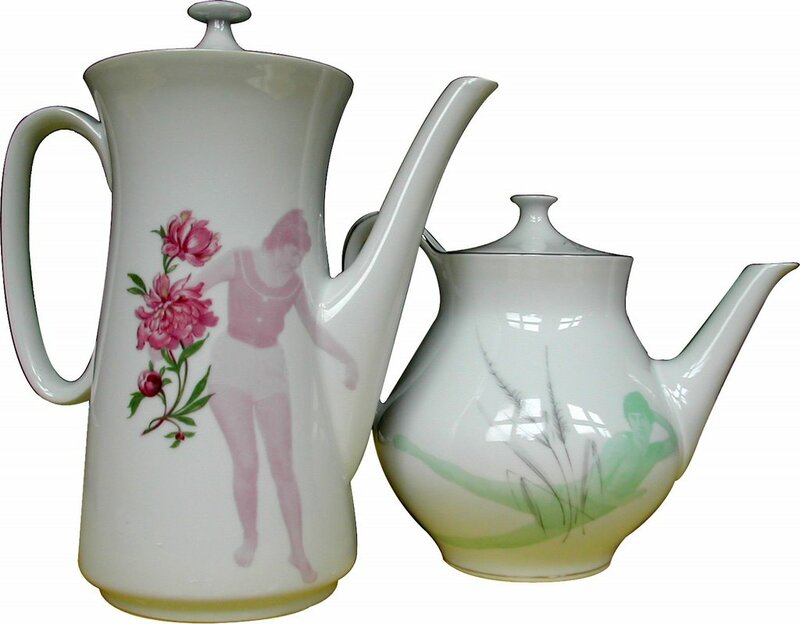 Esther screenprints pictures of dancers and athletes onto scavenged cups, saucers and teapots. The result is like a step back in time. The ghostly added images combined each piece's delicate original pattern almost makes me feel like I'm looking at pictures of the dish's original owner from yesteryear.